Babies whose mothers take probiotics during pregnancy are less likely to have food allergies and skin conditions. Probiotics may influence a baby’s health through immune cells. The use of probiotics and their effects on our overall health is still being studied, so consult with your OB/GYN. University of Maryland Medical Center. Eczema. 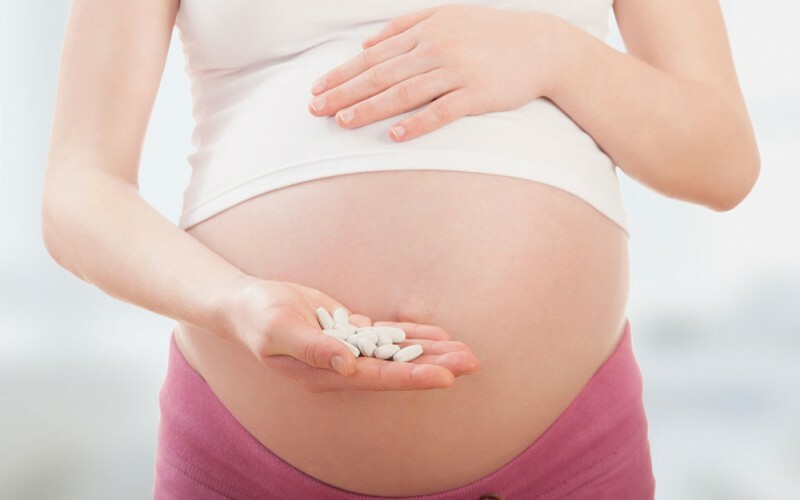 Taking probiotics during pregnancy is really beneficial both for mom and the baby, It contributes a strong and robust microbiome for over all well being of mom and baby. I took probiotics during pregnancy because of constipation issues and glad I did it also prevented me from getting hemroids as well!